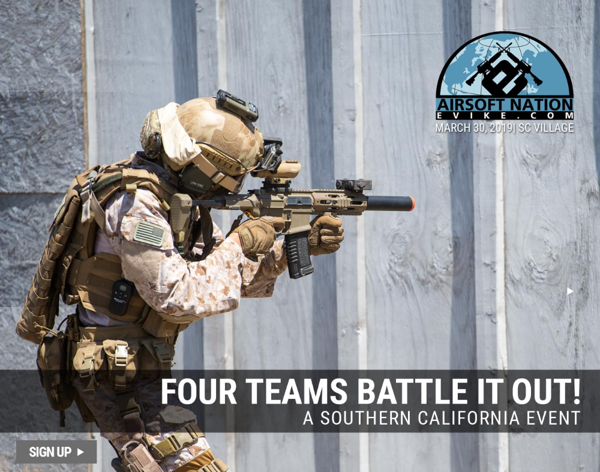 If you are in the Southern California area YOU NEED TO BE THERE! 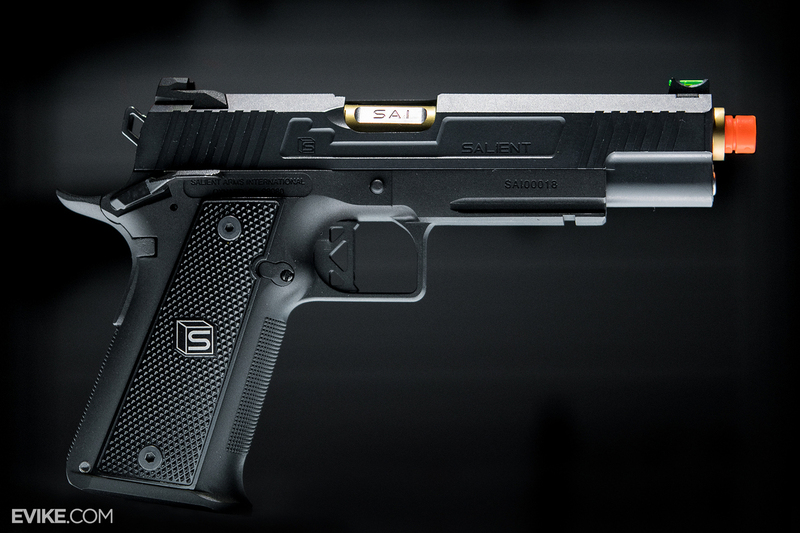 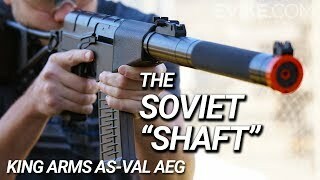 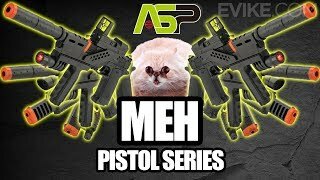 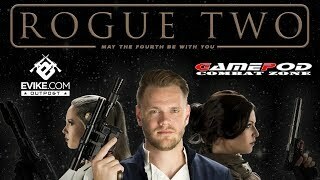 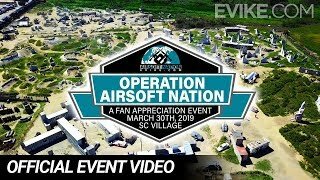 ASP MEH Airsoft Pistol Series - It&#39;s MEH-licious! 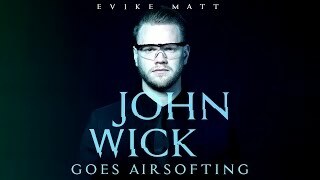 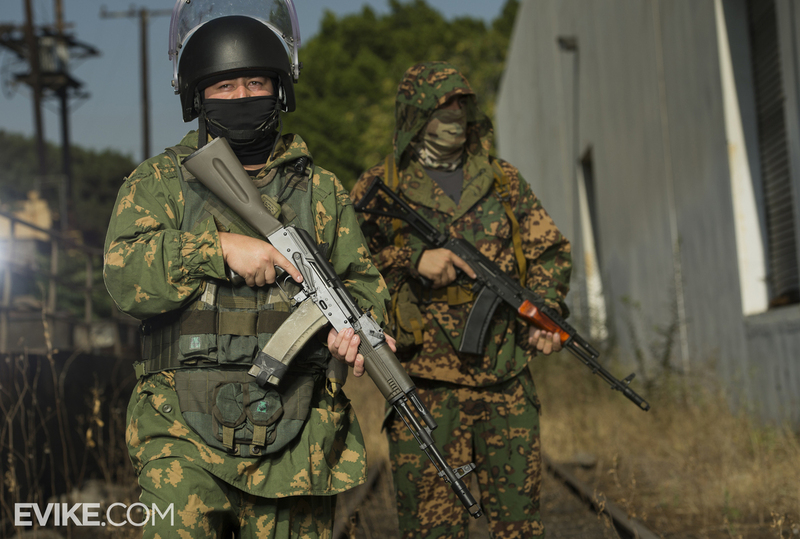 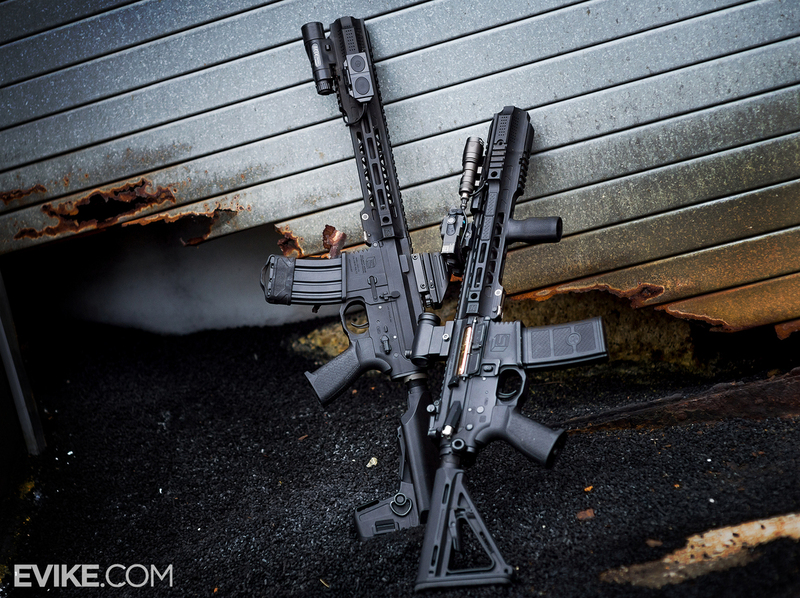 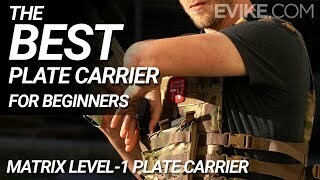 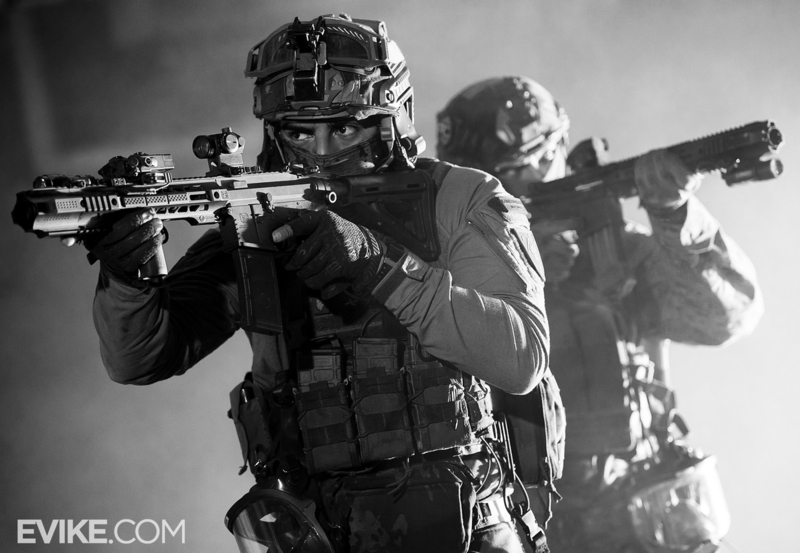 For over a decade, Evike.com Inc. has been a leading distributor, innovator, showroom, social media, and developer of Airsoft training equipment. 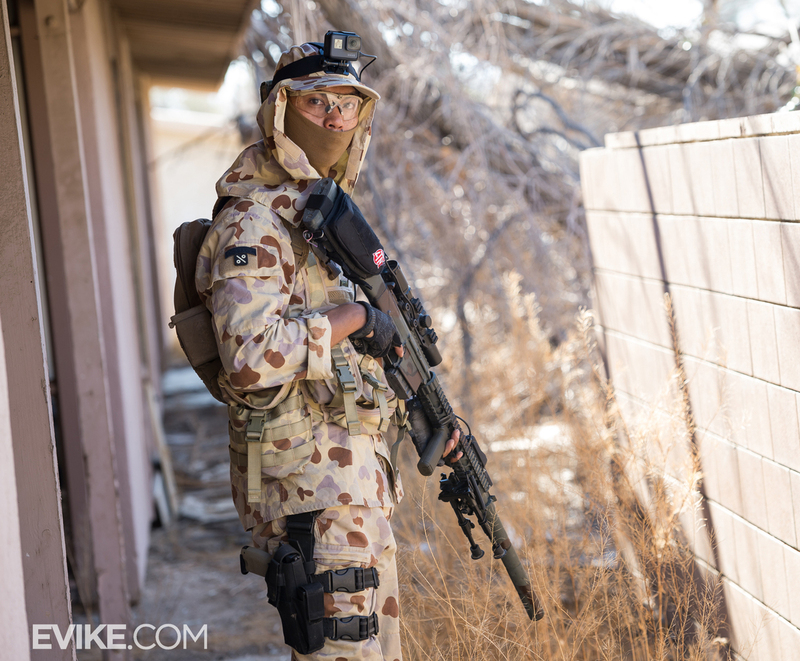 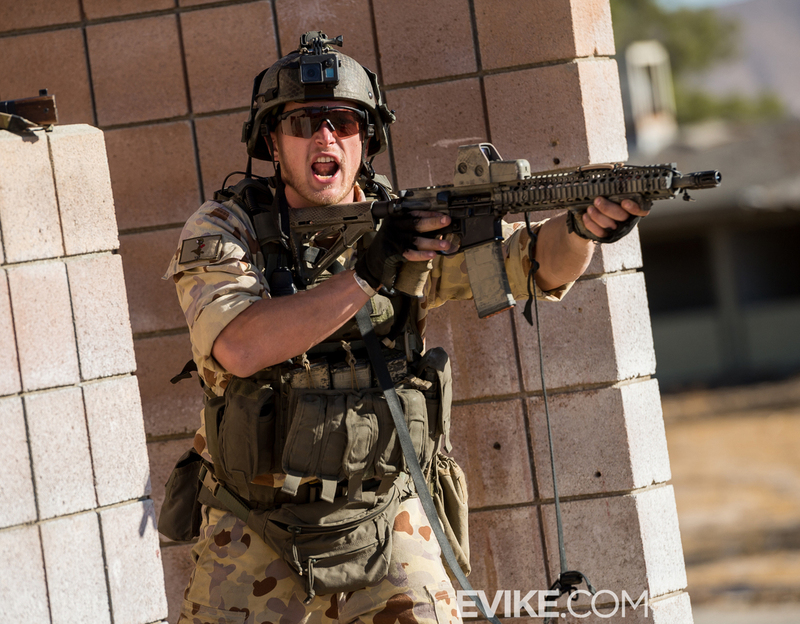 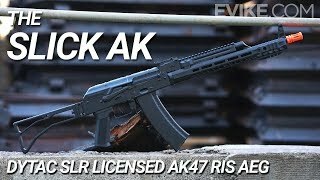 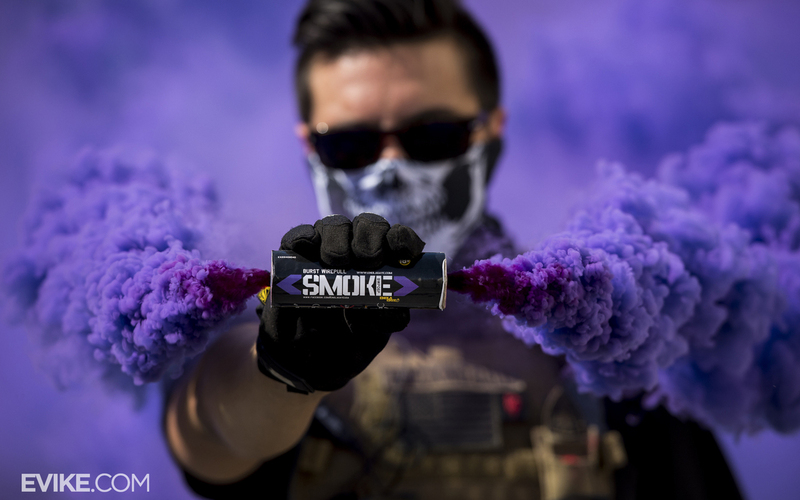 Evike.com is also the exclusive representation, service center, key distributor, and maker of a majority of premier Airsoft brands for the sporting, training, and commercial markets. 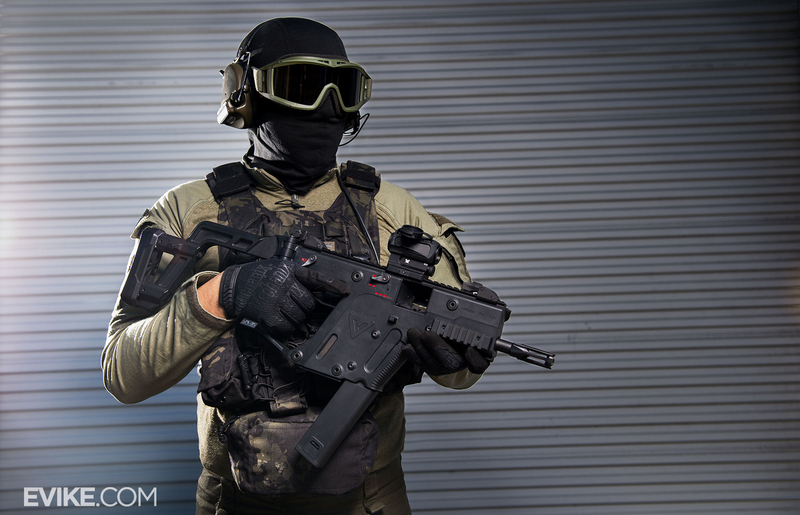 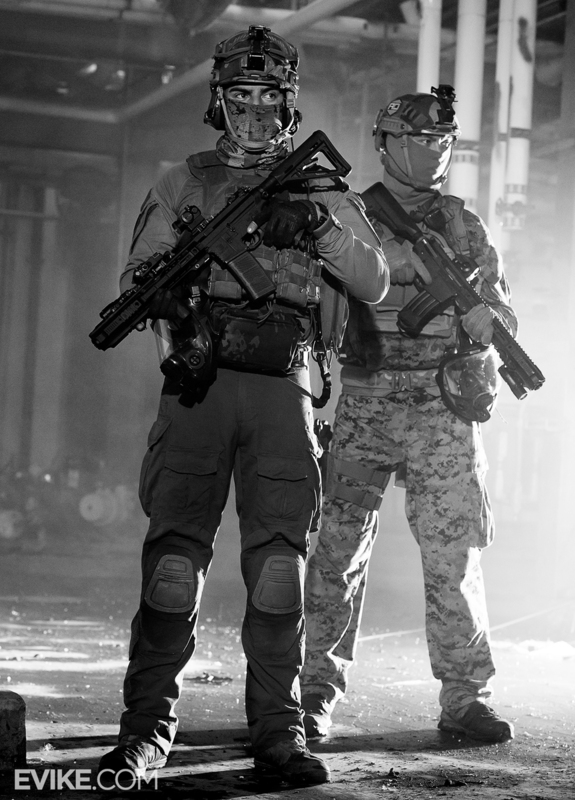 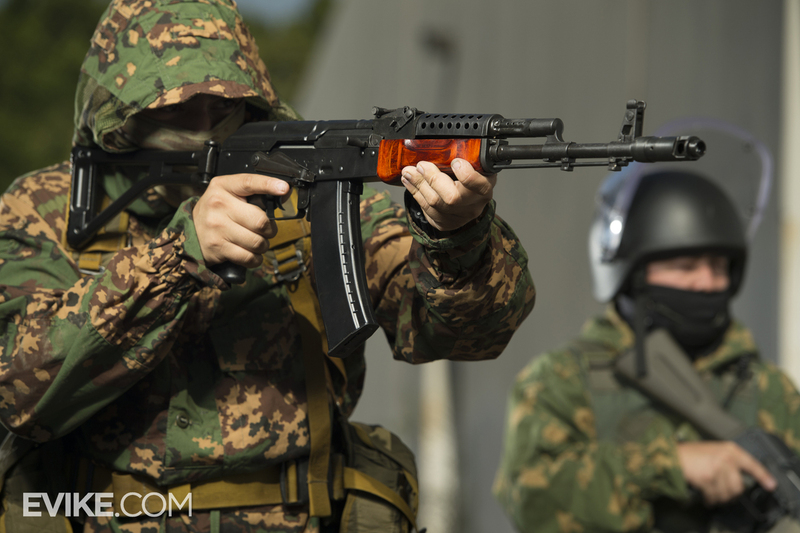 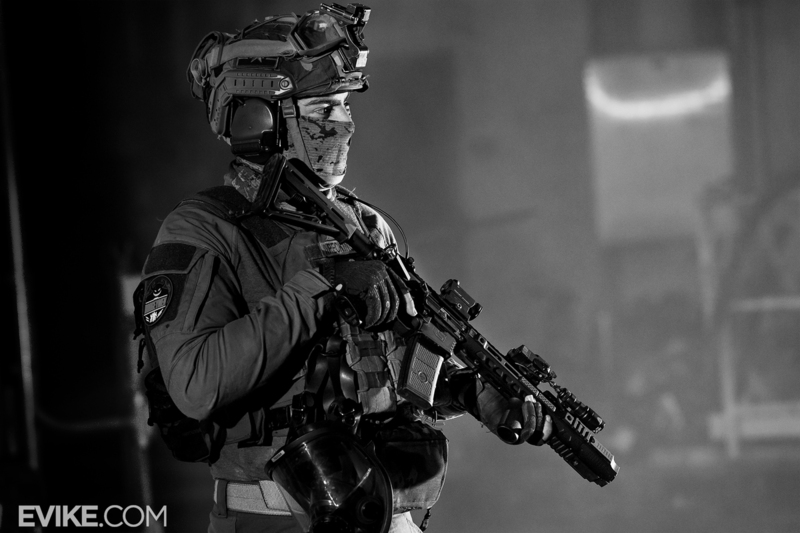 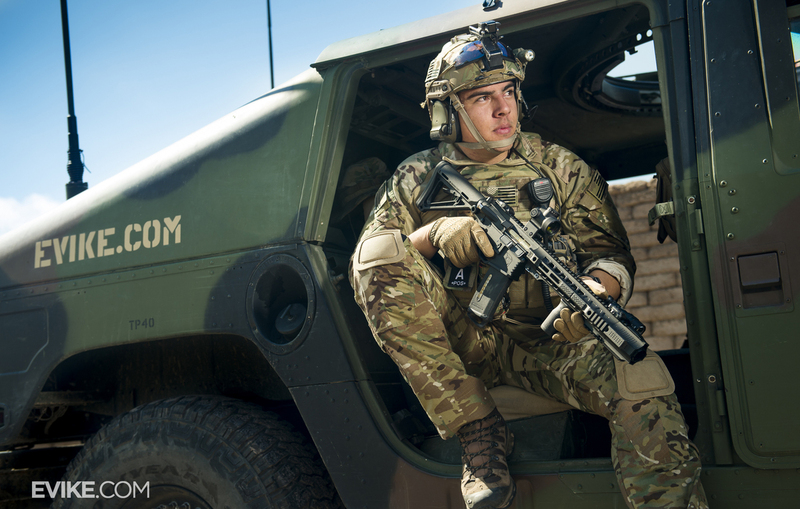 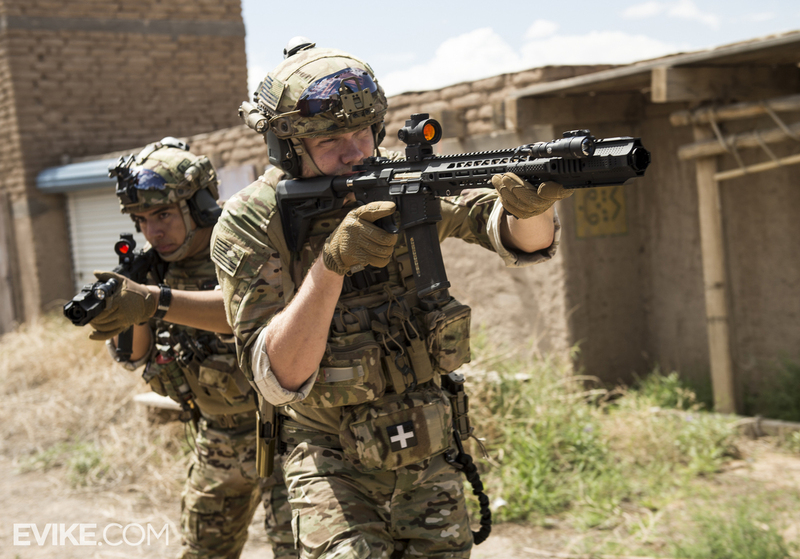 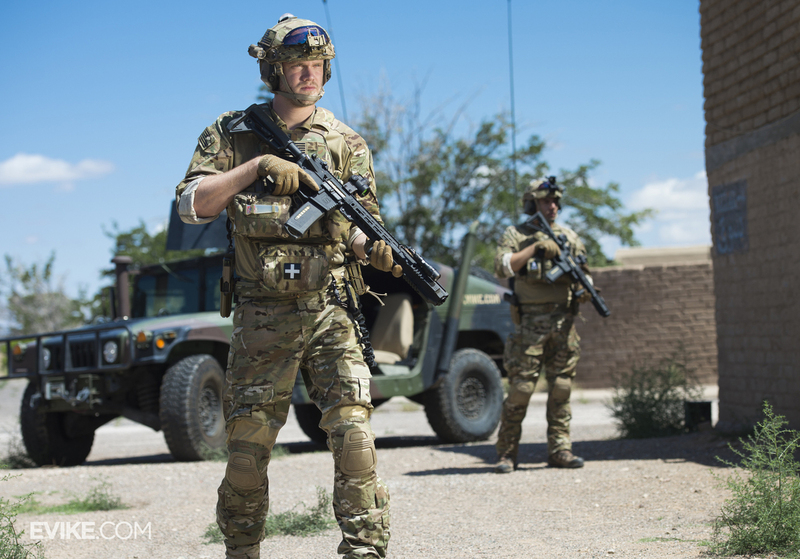 Our reputation for quality, innovation, safety, and client support make us the leader in the development of technologically advanced Airsoft replicas, distribution, and buyer support. 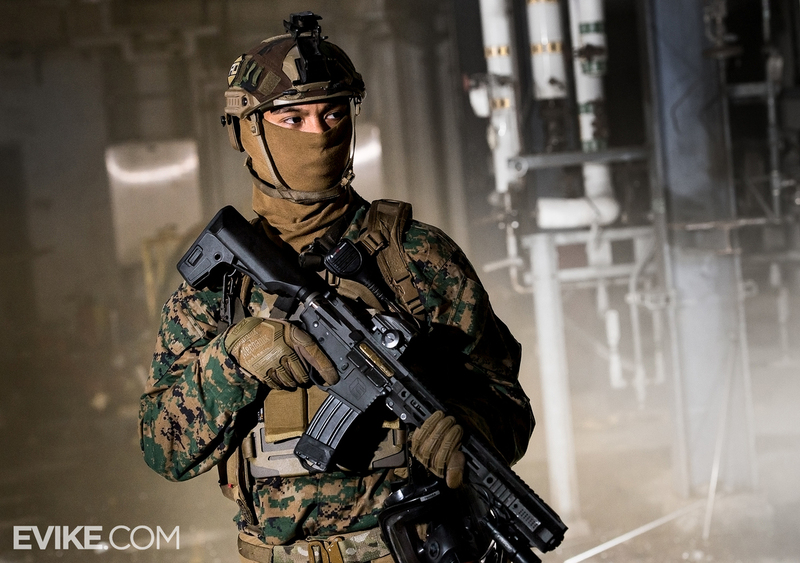 With strategic partners located in USA, Hong Kong, China, Taiwan, Japan, Europe, Canada, and South America, our largest team of USA based staff in the industry operates the largest high end Airsoft distribution vehicle, the largest Airsoft warehouse, the largest Airsoft convention, and the largest Airsoft showroom in the world.